What looked like a typical off-campus house from the outside was nothing but typical on the inside. 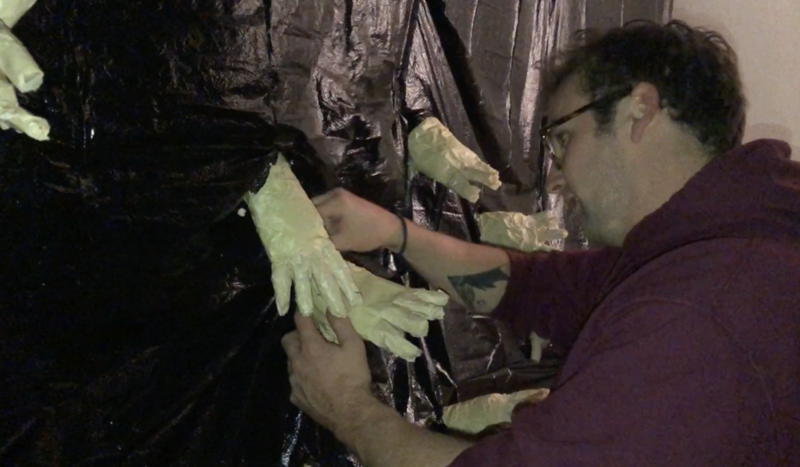 MSU students turned their house on Gunson Street into a haunted house to raise money for charity. It took sixteen helpers to create this makeshift haunted house. It took them days to move furniture out and replaced it with an elaborately decorated house. The haunted house was open from 9 p.m. until midnight and raised $400 for the charity. This will be the last year the seniors are able to do this, but they are hoping the next homeowners carry on the tradition. Michigan’s candidates for governor had their final debate in Detroit days before the election. The standoff was nothing short of tense.